Enjoy convenient transfers from your hotel to your destinations for free! Tour the streets of Chiang Mai in a tuk tuk with this half day tour! Choose between a join in and a private tour, both equally enjoyable and adventurous! Experience the most convenient tour ever with their hotel pick and drop off service, a perfect way to avoid the busy crowds. In this tour, you'll get to explore the streets of the city like a true local with a TAT certified English speaking tour guide in tow. 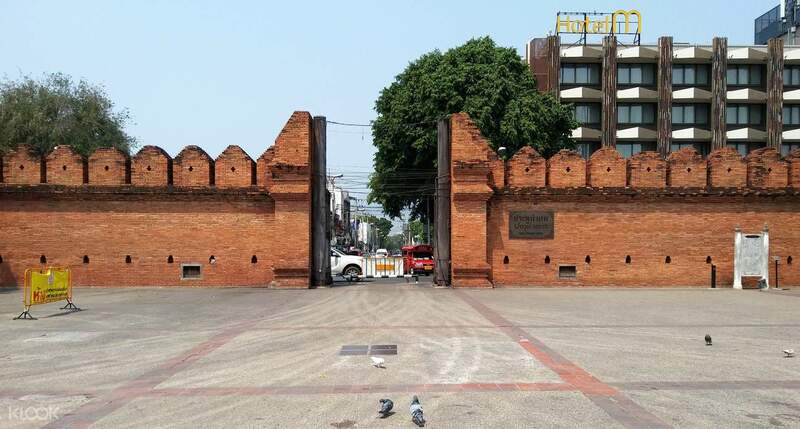 The tour starts with an exploration of the canal that surrounds the Old City, and stops at the historical gates of Chiang Mai and Tha Phae that once protected the ancient city from foreign invaders centuries ago. For your next stop, your tuk tuk ride will take you inside the Old City where temples and other historic sites reside. 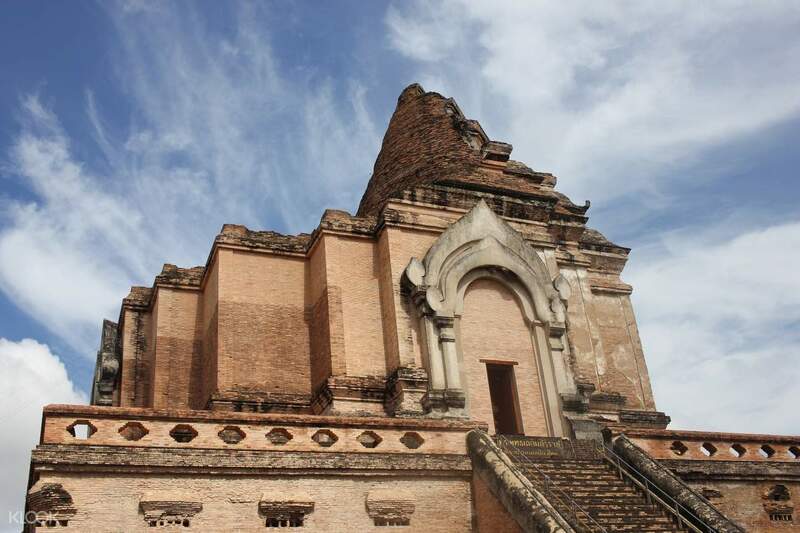 Make your stop at Wat Chedi Luang, the 'Temple of Big Stupa'. Constructed between the 14th and 15th century, this temple was the home of the famous Emerald Buddha which can now be found in the Grand Palace of Bangkok. After that, you'll then head on to the 3 Kings Monument and the Wat Srisuphan, or better known as the 'Silver Temple'. 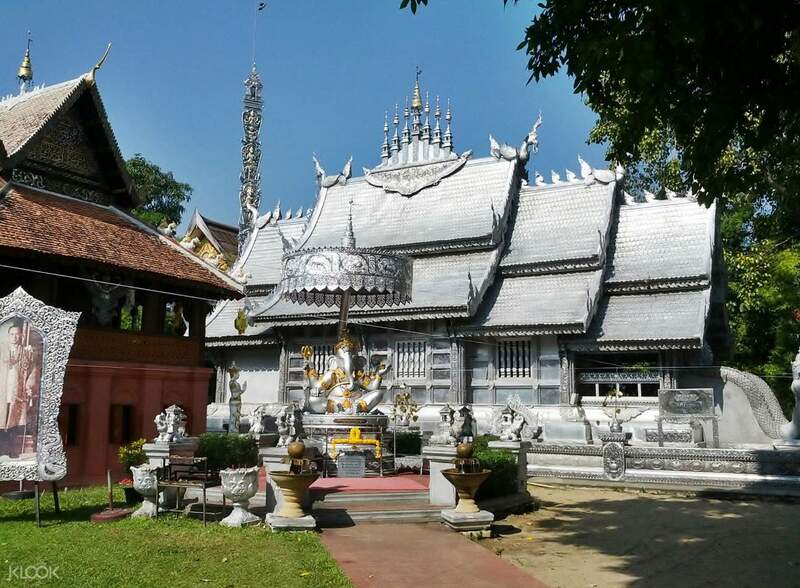 Made from alloy and zinc silver, the Wat Srisuphan shines the brightest in the afternoon. Inside, you'll see modern silversmiths at work, all using techniques handed down by their ancestors. For your last stop, check out the Warorot Market, where the local Sunday Market and Night Bazaar are located. Find the cheapest items in the city here and see products of all kinds; fruit, vegetables, souvenirs, seafood, jewelry, beauty supplies, a large flower market, and a whole lot more! End the tour with a convenient ride back to your hotel. 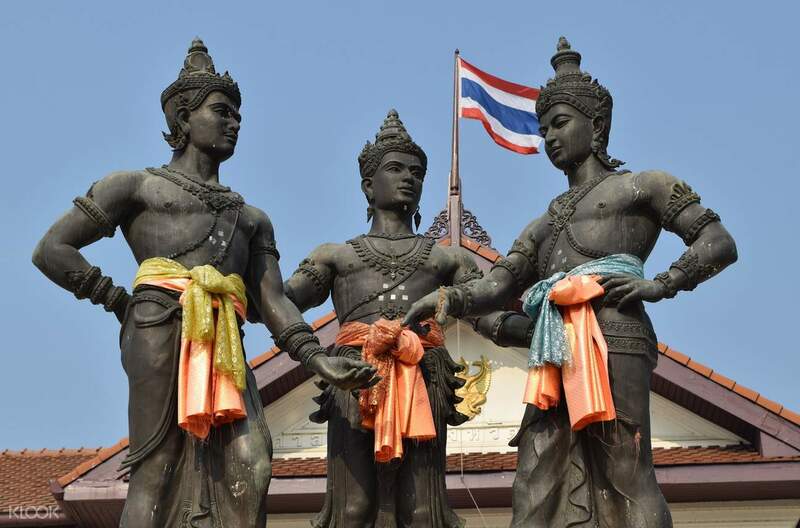 Book now and tour the amazing Chiang Mai! 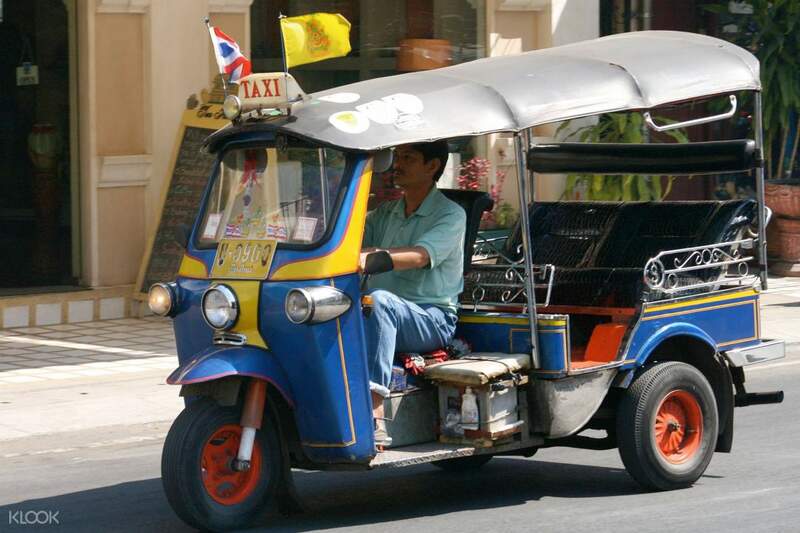 Hop on Thailand's most iconic ride – the tuk tuk! Tour guides are very enthusiastic. Although we could not go all the way because it was too hot. Hướng dẫn viên rất nhiệt tình. Tuy chúng tôi không thể đi hết hành trình vì trời quá nóng.